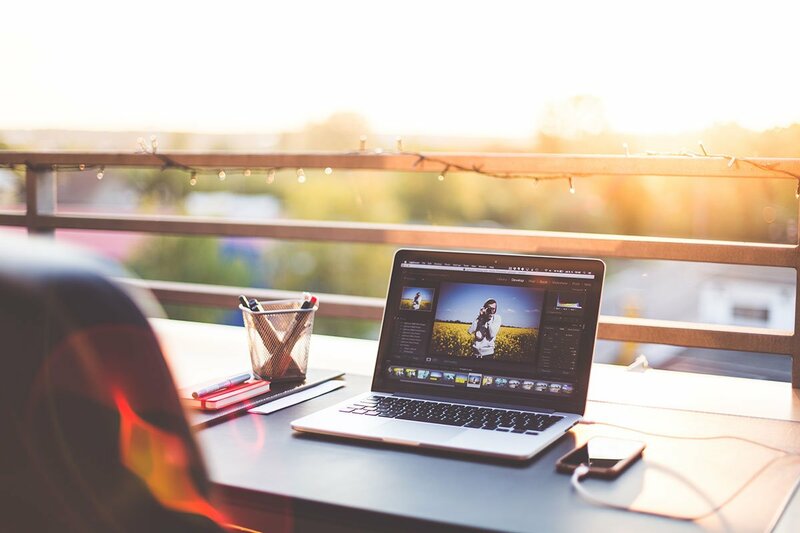 The purpose of DAM Day, is to inspire within the area of Digital Asset Management. To achieve that we invite customers to share their experience of working with QBank. We also invite a speaker to inspire in areas close to or connected to DAM. This DAM Day had a new feature to it, DAM Day Tech. We invited our audience to join three different break-out sessions during the event. 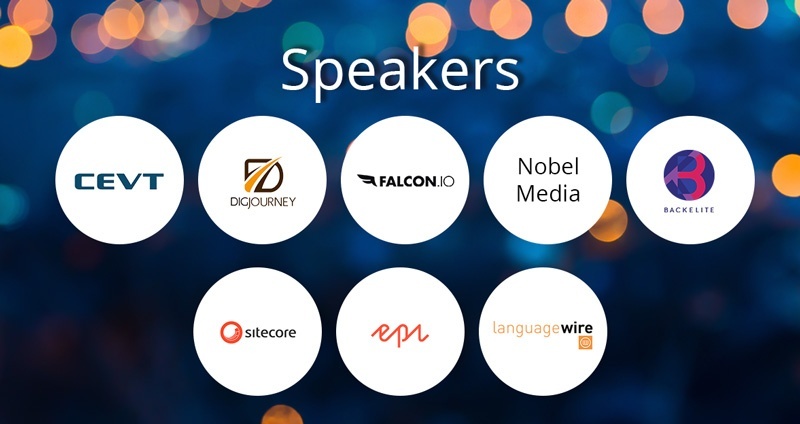 The speakers represented platform partners of ours, Sitecore, Episerver, and LanguageWire. The Tech sessions were highly appreciated and the seats were all taken during each session. DAM – how do you use it? This DAM Day we were pleased to present two great customers of ours, CEVT and Nobel Media. Their presentations gave us an understanding of how QBank has helped them to manage a large quantity of assets. Even though they are very different from each other, CEVT is an established QBank users of a couple of years, while Nobel Media is just starting of their journey. Interesting to see both sides. We got to know about the many stakeholders of CEVT (Lynk &Co., Geely Group) and how they all work together within their DAM. Nobel Media also showed us a complex DAM solution with 25,000 images and 2,500 videos. Both CEVT and Nobel Media shared what's next on their DAM agendas and are great examples of how you work smart with DAM. They both told the audience about the time they save, how they work smarter with reuse of content, and how they plan to integrate with even more connectors in the future. QBank CEO, Carl Petruson presented the QBank Road Map which included the launch of a new APP, interface updates, image recognition and Machine Learning, to mention a few. Features that was highly appreciated by our speakers from CEVT and Nobel Media. What would a DAM Day be without talking about trends? This year’s trend report came from several different speakers. A lot of them mentioned AI and Machine Learning, but we also got to know more about Context Marketing. In Falcon.io’s session we got to learn more about up and coming features in social media. Mikael talked about highlighted features as stories (Instagram, Snapchat, Facebook etc. ), 360º videos and photos, AR - Augmented Reality kit (Tesla), and Facebook VR - Virtual Reality. We also got to see the new features of the QBank Connector for Falcon.io. More trend report came from LanguageWire, who talked about the power in language. They talked about timing in distribution content, both written and visual and also mentioned trends within the translation industry such as Machine translation. The trend report from Backelite, a Capgemini owned agency, included AR (Snapchat and Pokémon Go), and VR. He stated that it isn’t something that's coming, but it’s already here. Last year it was on top of Gartner's hype cycle 2016, now it is mainstream. Yet, it is still new and exciting for many and we got some great tips on where to put our energy. User experience were also a topic we got a lot of during DAM Day. On our Tech stage our partner Episerver talked about how to maximize the user experience with accurate digital tools, such as your CMS. Even if you have a high digital maturity within your organization, your will always have customers that are ahead of you, he stated. During Sitecore's presentation we also got to know about the increasing demands of our customers and a higher minimum level of what they expect. Mårten from Sitecore talked about how a digital social competence and context marketing will increase the user experience for your customers. Backelite also talked about UX and in what areas you can grow, to keep up with what’s trending within AR and VR. 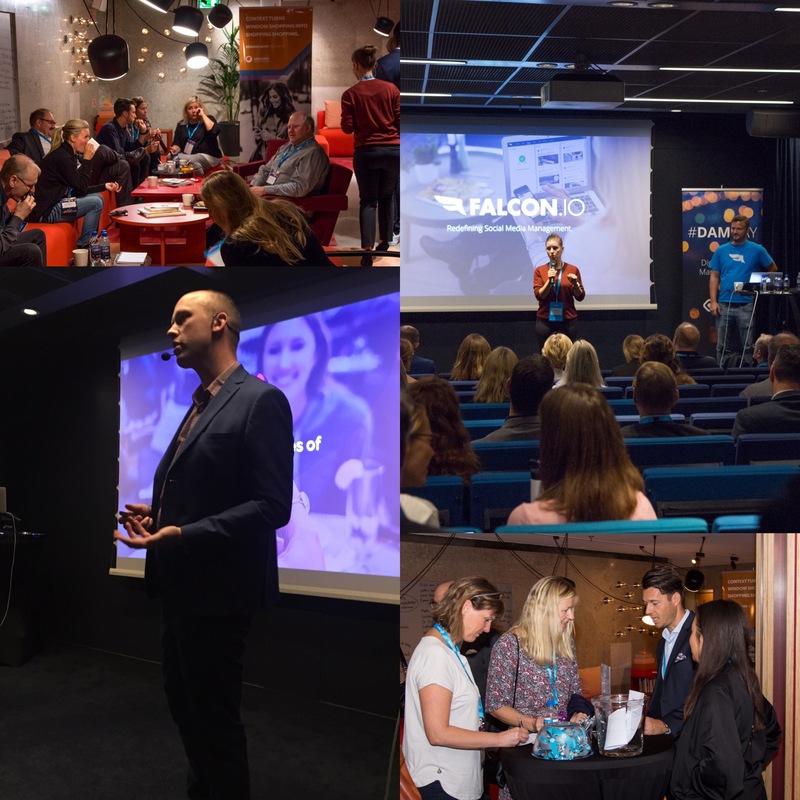 We are so satisfied with this edition of DAM Day and would like to send a huge thank you to all attendees and speakers. QBank's Marketing Manager since early 2016. 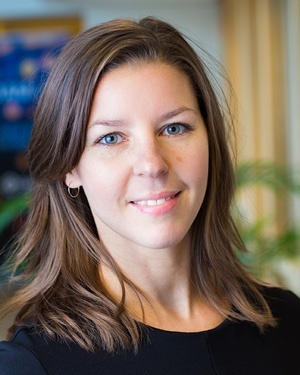 Sofie has a passion for marketing, communications, and of course, DAM. Please, feel free to share this blog post in social media or add a comment below.